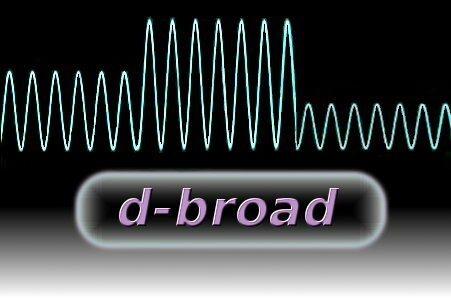 d-broad, Inc. is specialized in Network Communication Technology and provides innovative solutions utilizing our expertise. We are experienced in embedded network solution for both hardware and software. We are pleased to support your business!! from All members of d-broad, Inc. Copyright ©2008 d-broad , Inc. All rights reserved.